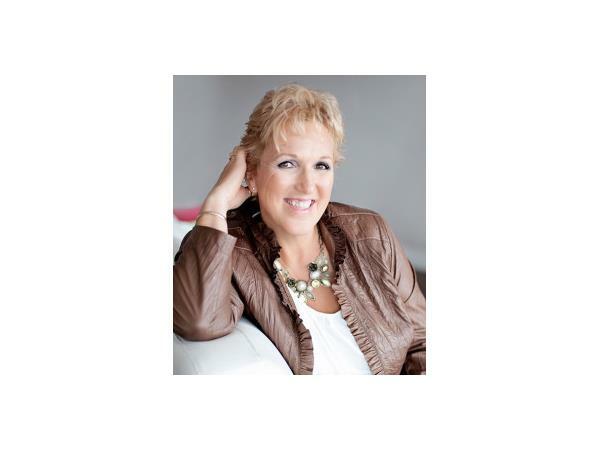 Guest, Shari Molchan - When it comes to money – ignorance is not bliss! Would you like to RELEASE ALL STRESS around money once and for all??? Would you like to CREATE the FINANCIAL FREEDOM that allows you to have everything you’ve ever wanted??? If you answered YES to either of the questions above, then you need to tune in. The month of JUNE is all about MONEY and our guest today, Shari Molchan, #moneygrit guru joins us to discuss how you cannot ignore your cash, budget and expenses, if you want to create RICHes. Shari Molchan knows that most women are craving more from their lives. They want freedom, peace of mind and to get back in touch with feeling alive and excited about life, work and play…but their relationship with money is getting in the way. Shari has been a financial advisor and coach for over 18 years. She’s personally been in the trenches and more importantly, crawled her way to the other side with grit and perseverance. She’s an entrepreneur who left the big corporation 10 years ago and started her own successful 6 figure business that matched her ethics morals and values... and she is ready to rock your world with #moneygrit, #kickassresults and #fun!!! Call in to chat with me and my guest...at 1-818-572-2910. Chat right here on our Show Page...or simply Listen and SHARE! Also, FOLLOW the program to receive updates of future topics and guests.